Most of us have been there: You push a cart full of healthy food up to the supermarket checkout line only to cave to sugary temptation when running that final gauntlet lined with chocolate, candy, and other snacks. 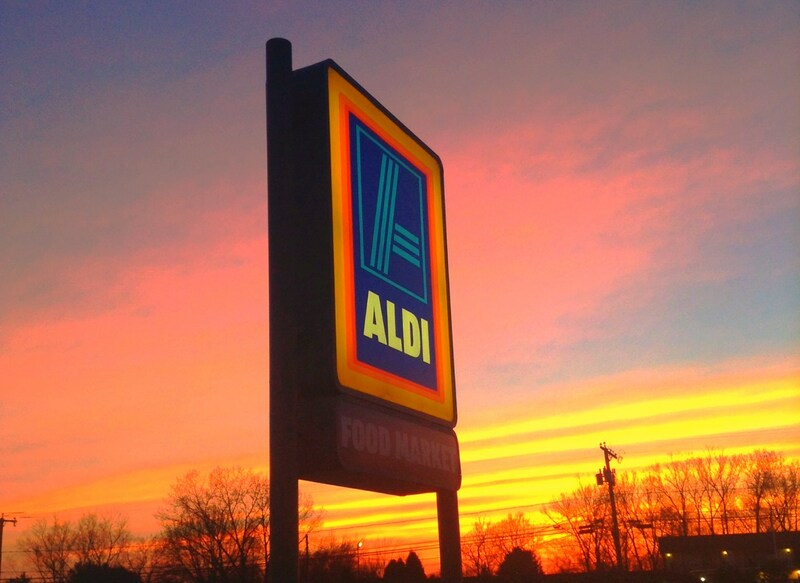 But that may soon be a thing of the past for Aldi shoppers. The supermarket chain announced this week that it would swap out sweet treats, junk food, and similarly unhealthy impulse buys in the checkout lane for healthier fare like trail mixes, dried fruit, and granola bars, The Chicago Tribune reports. Aldi plans to transition to healthier checkout lanes in nearly 1,500 U.S. stores by the end of 2016. Stores in St. Louis, Los Angeles, Dallas, Houston, Chicago, and Minneapolis will be among the first to see the more wholesome displays. The company’s stores in the U.K. have already transitioned to the healthy checkouts. A spokesperson for the store tells the Tribune that the company isn’t dropping candy altogether, instead the products will be available in a different area of the store. Last year, CSPI released a report [PDF] that checkouts set people up to purchase food and drinks that can harm their health. Additionally, the report found that putting food at kids’ eye level often induce purchases and create family conflict. Aldi joins other chains in revamping their checkout displays, although Target’s healthier register shelves are only in a pilot program. Lanes at several stores in Dallas, Denver, and Minneapolis are already sporting more wholesome snacks, the Star Tribune reports. Walmart also announced in October that it would eventually shift health and protein bars to areas that see more traffic, including the register.